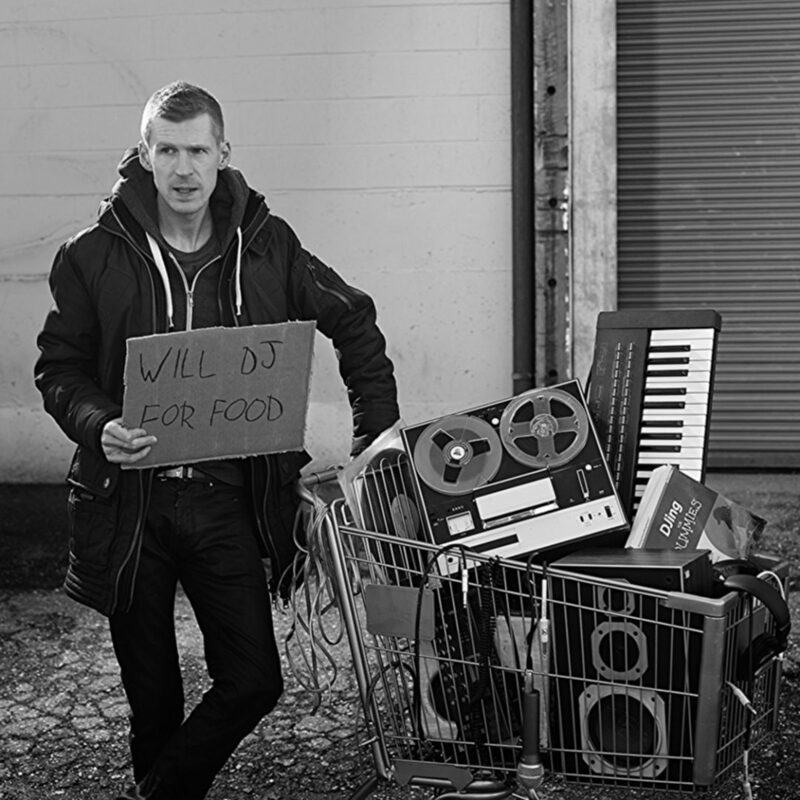 Richard Billis, known as Lazy Rich, is an English musician and DJ who currently resides in Vancouver, Canada. His tracks include “Brainfreeze”, “Insomnia”, and “The Chase”. He also runs the record label Big Fish Recordings and the record label management tool Label Engine.